Combine all ingredients in a large bowl and mix thoroughly. Add more salsa to suit spiciness level. Add salt and pepper to taste. 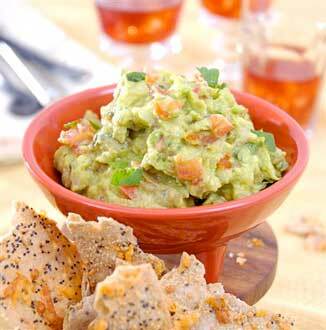 Serve with tortilla chips as an appetizer, or top off your favorite Mexican dishes.